Kids Like Me provides unique opportunities for social and emotional growth for children with Autism Spectrum Disorder and other special needs through an array of specialized programs, including camps, social skills groups, and enrichment programs. Children learn social reciprocity through a naturalistic setting while engaged in amusing activities with peers that are matched developmentally and chronologically in order to provide optimal results. The children’s curriculum for each component of Kids Like Me is specific to needs of the children whom participate. Kids Like Me programs encourage children with autism spectrum disorders to be creative and meet new friends through positive social environments. 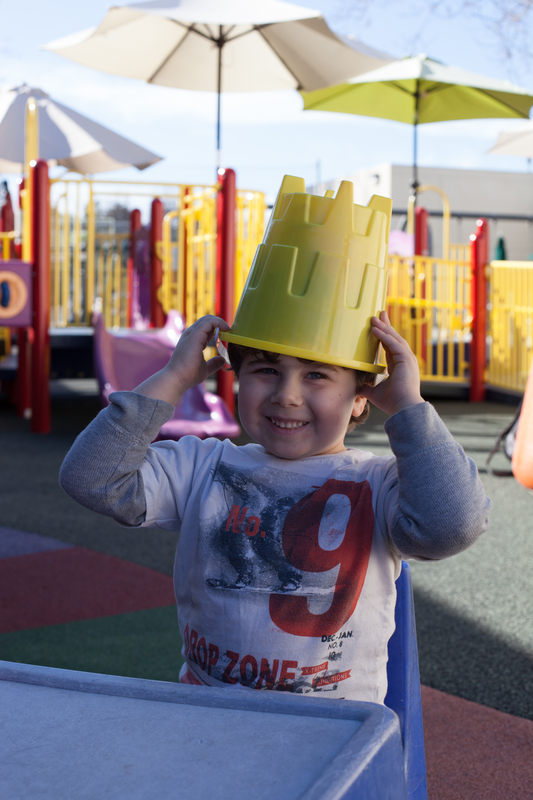 Here at Kids Like Me we believe all children deserve the right to fun, structured, and enriching activities. Ensuring your child has a positive experience and some fun while developing important skills is our priority. We look forward to seeing your child at a Kids Like Me activity very soon!